With our keen knowledge and advanced technology, we bring forth a complete solution to all your food processing requirements. 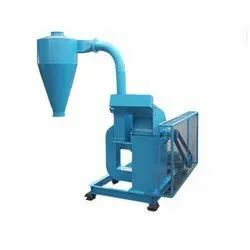 We, Suksha Exports, a reputable entity of Ram Prasad Saboo Group of Companies, came into existence in 1999 as one of the leading manufacturers of food processing machines. 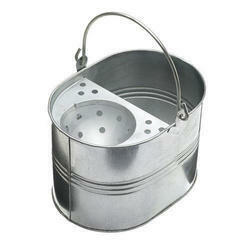 After becoming a registered manufacturer we extended our wide spectrum to Emery Stones, Abrasives, & Mop Buckets, Weighing scales, Magnesium Oxide, Magnesium chloride and Grain mills. 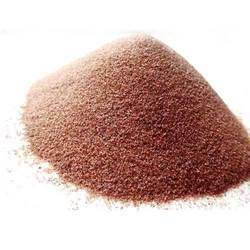 We have marked our niche at global marketplace with our benevolent and intensive research work in this field of food processing and emery stones. 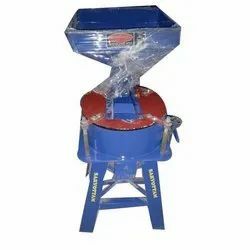 Leading Manufacturer of rajkot type emery stone, danish type emery stone, marshall & gajjar type emery stone, bolt flour grinding mill emery stone and chakki paat janta type emery stone from Jaipur. 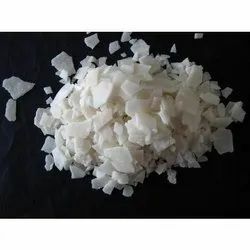 Pioneers in the industry, we offer magnesium chloride hexahydrate flakes and magnesium oxide from India. 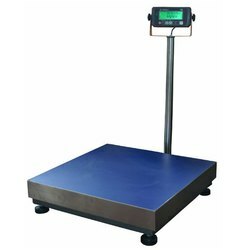 Pioneers in the industry, we offer weighing scales from India. 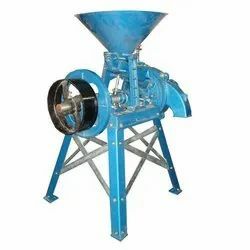 Pioneers in the industry, we offer janta chakki flour mill, europa type fitted with millstones flour mills, model danish stone flour mill, diamant type vertical grinding flour mill and bolt type grinding chakki flour mill from India. 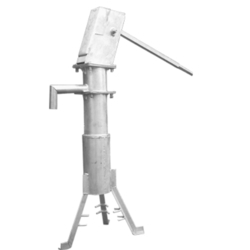 Pioneers in the industry, we offer mark ii hand pump, afridev hand pump, india mark ii extra deepwell hand pump and india mark iii hand pump from India. 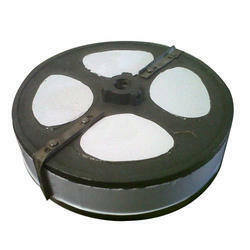 Pioneers in the industry, we offer 2a steel disc mill and 1a steel disc mill from India. 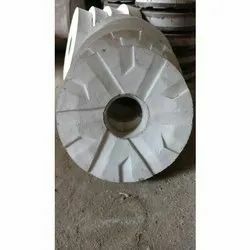 Providing you the best range of vertical type millstone and engsko type horizontal millstone with effective & timely delivery. 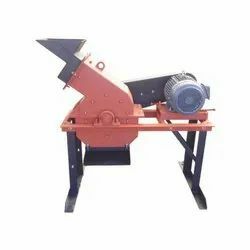 Manufacturer of a wide range of products which include table top grain grinding mills and table top stainless steel grinding mill. 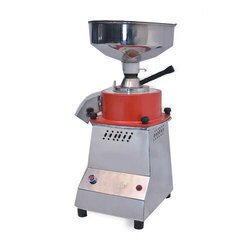 Offering you a complete choice of products which include spice mill pulverizor.